RST works closely with its clients. We ensure that you are consulted throughout the planning phase to ensure that contracts meet their requirements with precision. Using the latest technology and software, our engineering team can produce electrical designs and drawings for lighting and installation work as well as cable design and schedules to BS7671:2008 Amendment 3:2015. All installations are tested and inspected to BS7671:2008 Amendment 3:2015 with the company being registered with ELECSA. We also offer PAT testing for compliance to Electricity at Work Regulations; providing safety certificates with all completed tests and inspections. The latest developments in low energy LED lighting mean that a redesign of your existing lighting could save vast amounts of money on energy bills. 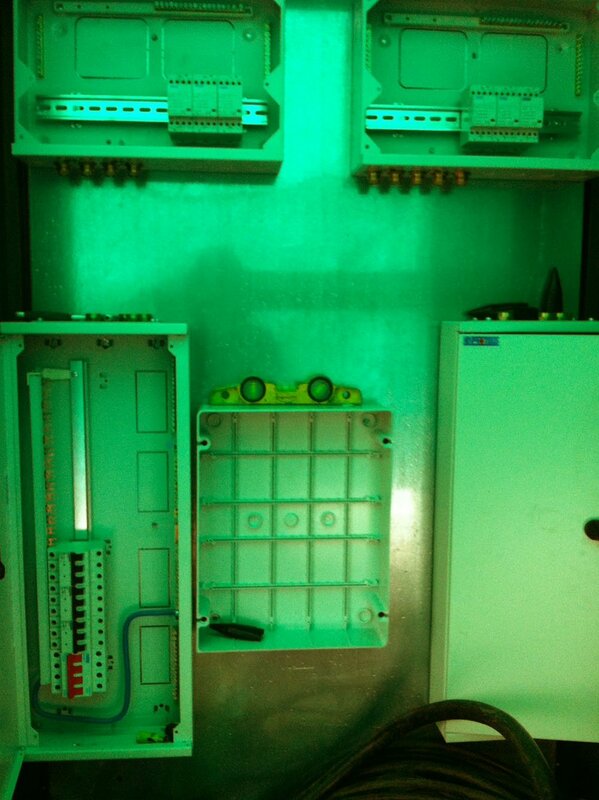 We undertake work on Emergency Lighting, Industrial Lighting, Retail Lighting and LED Lighting. RST undertake all aspects of security alarm systems. We design, install and maintain security systems to keep your staff and customers safe.